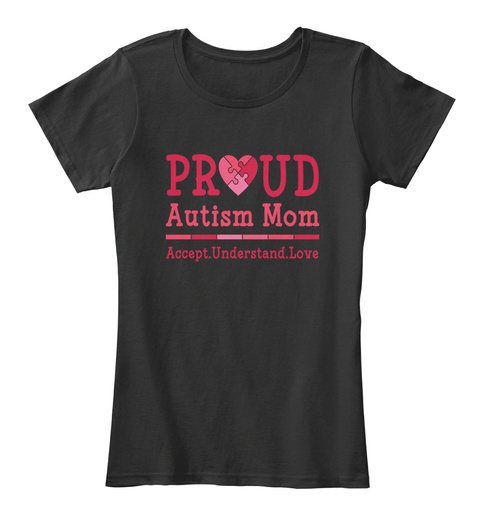 Proud Autism Mom T Shirt for men and women. 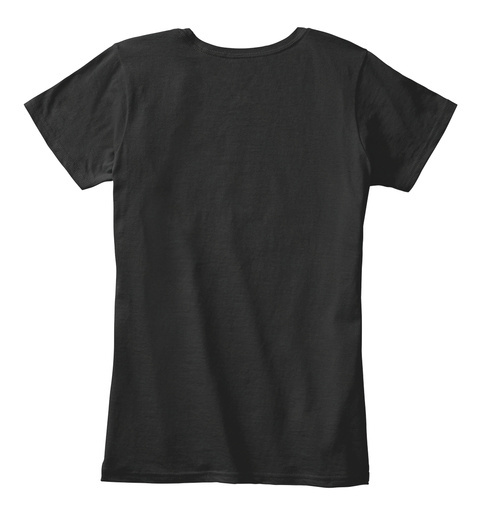 Other merchandise also available such as hoodies, sweatshirt, tank tops, mugs and many more. Great gift for mother’s day, birthday, Christmas or any special occasion. SHARE this in Facebook and tag your mom and any mother you know and they will surely appreciate it. Order 2 or more to save shipping cost.